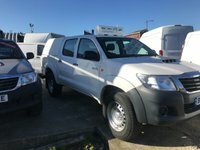 Family run business with over 80 years experience, open 7 days a week with around 50 vans on site, 000s more available from our trusted suppliers. Thinking about finance? We can help secure the right credit for all circumstances with low rate finance offered payable from 1- 5 years (finance and terms subject to status). 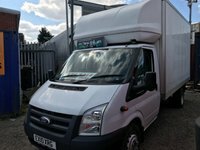 We can deliver your vehicle anywhere in the UK, plus can offer leading after car sales and warranties.